Save & Resume, Number Formatting, Multiple Datasets and more! 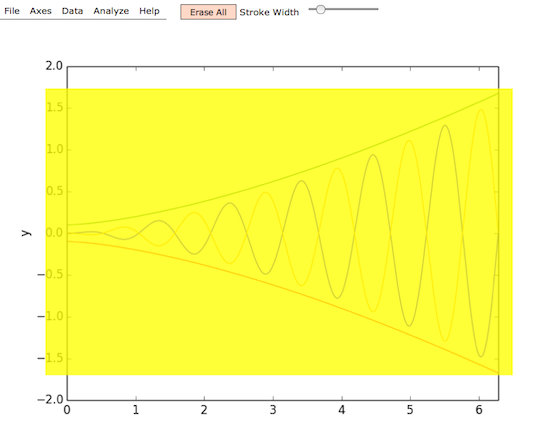 Some initial infrastructure to handle multiple data series from a plot has now been added. 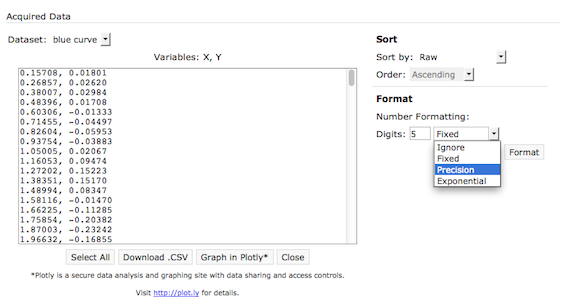 Users can now define a separate dataset for each series using the 'Manage Dataset' option in the 'Data' menu. 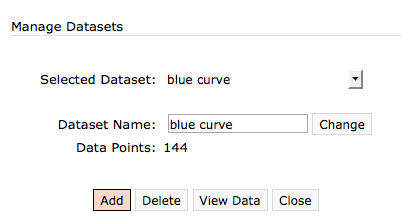 While marking data points, users can switch between the datasets using the dropdown menus now available in the sidebars. 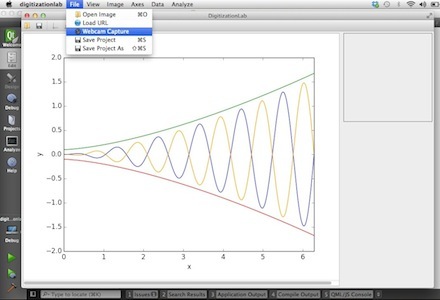 Based on the axes calibration, WebPlotDigitizer constructs a mapping from the image pixels to the data values. 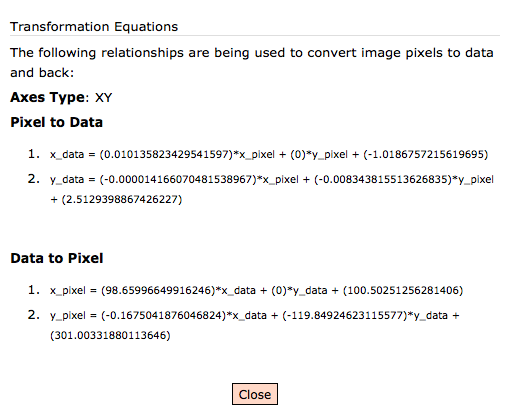 Users can now view these relationships by clicking the 'Transformation Equations' item in the 'Axes' menu. 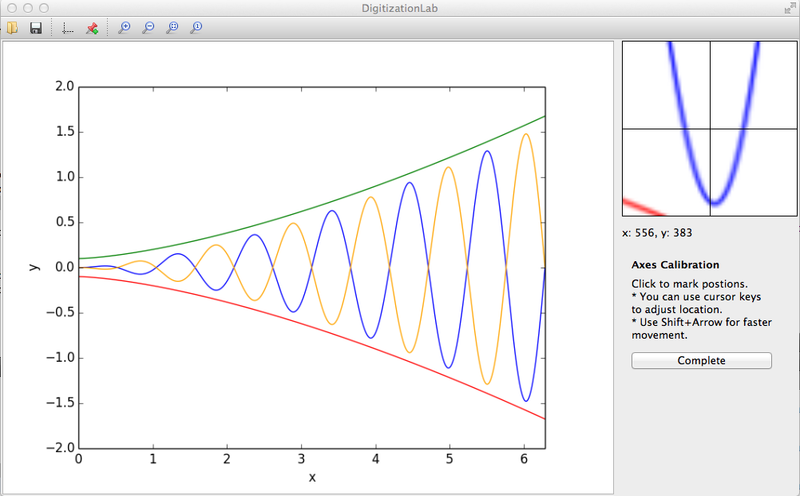 This will display a set of equations as shown below. These can be used in multiple ways. For example, if you want to draw shapes over the image, you can map the data coordinates to pixels that can be used by your graphics software/code. Many other smaller improvements have also been made. WebKit based browsers like Chrome and Safari have a bug that was limiting the size of the CSV file generated for download. A workaround for that issue has been added in the software. A few performance and stability improvements have also been made. Lastly, a button to quickly erase the entire mask has been added next to the stroke size control of the 'Erase' tool. This is just a small update on the status of DigitizationLab and the on going development of WebPlotDigitizer. I had taken a break of almost two months and have recently resumed the development of both the projects. As for WebPlotDigitizer, I have collected a number of small enchancement requests and identified a few places where improvements are needed. I will be making these changes sometime this month. 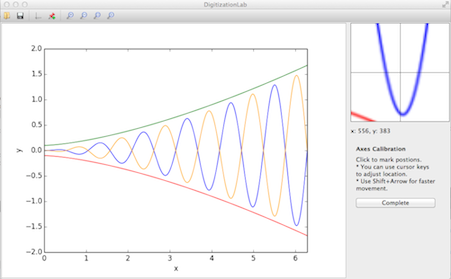 I had received some requests for a desktop deployment of WebPlotDigitizer and in the last few weeks, I had been exploring that possibility under a project name "DigitizationLab". After exploring many UI toolkits and programming languages, I have finally settled upon a Qt C++ code. It is still at a very initial stage, but I finally have some seed code that can be worked upon in the future. This project will also be distributed with an opensource license (GNU GPL Version 3) and is available on GitHub: https://github.com/ankitrohatgi/digitizationlab. 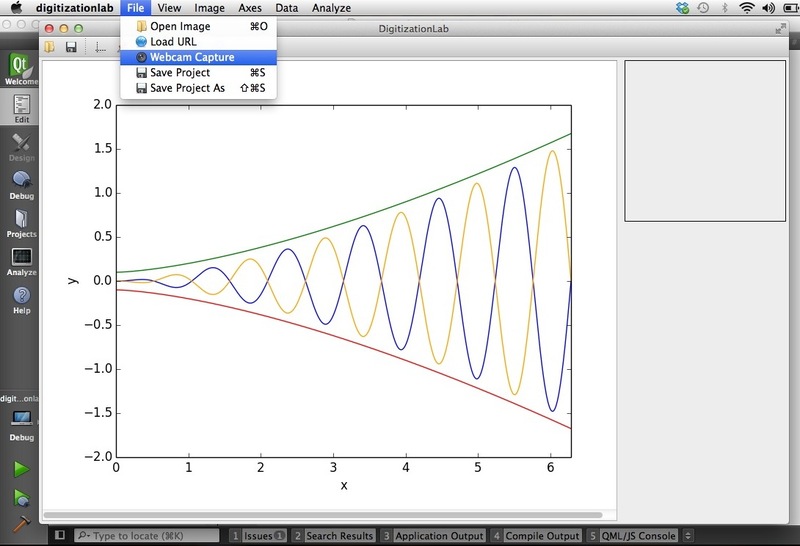 Save and re-use axes calibration and digitization data. Read PDF documents and extract images automatically. Image editing capabilities (transformations, filters etc.) and annotations. Consume and share data from various database files or online resources. Since this is also worked upon in my spare time, this will not receive full attention until I see some genuine interest in the project. The web-based application will continue being the priority until then. If you believe that DigitizationLab is something you would be interested in or have some suggestions, then feel free to drop me an email (ankitrohatgi@hotmail.com) or post on the discussion forum.